My package arrived today! Woohoo! 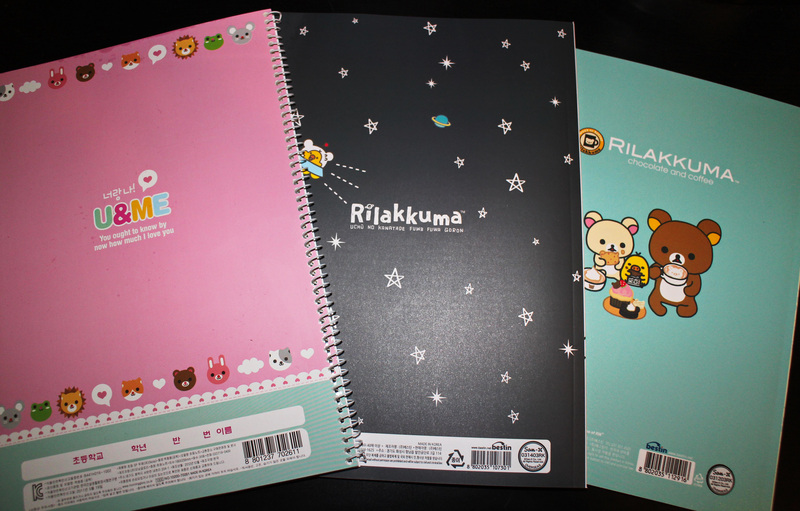 The first two notebooks (animal pattern and astronaut Rilakkuma) have lots of pages and very clean lines. 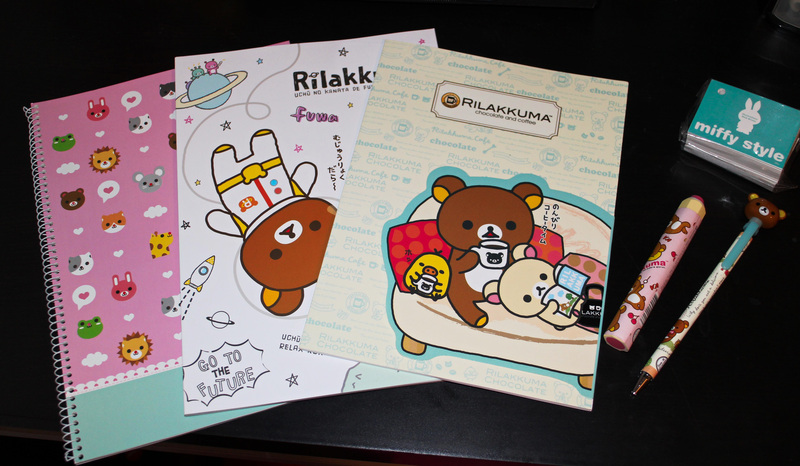 I can’t wait to write in them! 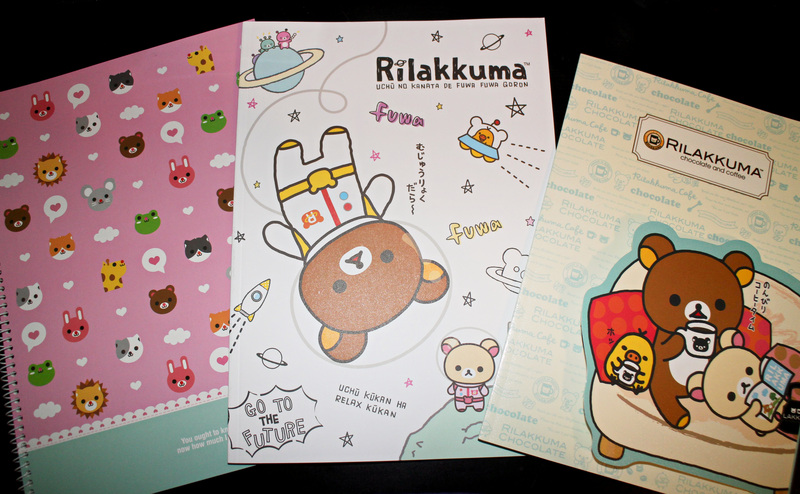 The third notebook (coffee Rilakkuma) has less pages, but it has a bookmark flap that you can use to mark your page. 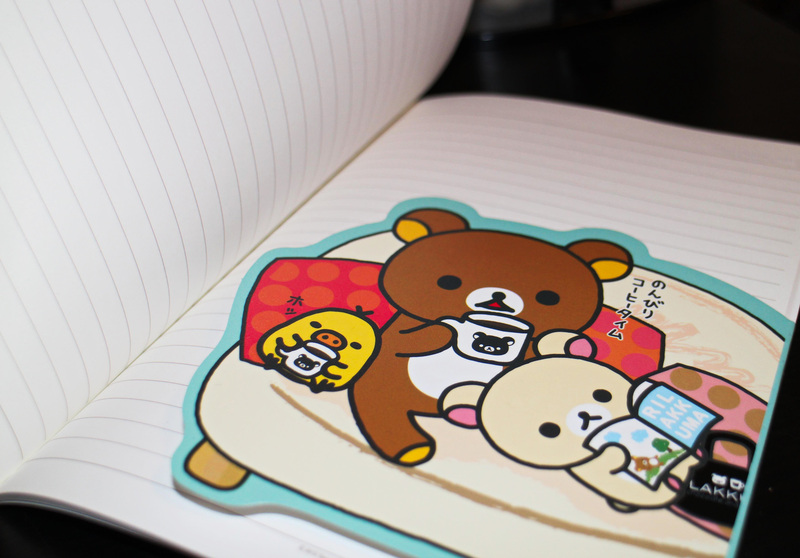 Underneath the flap, the characters have their eyes closed like they’re napping. So cute! 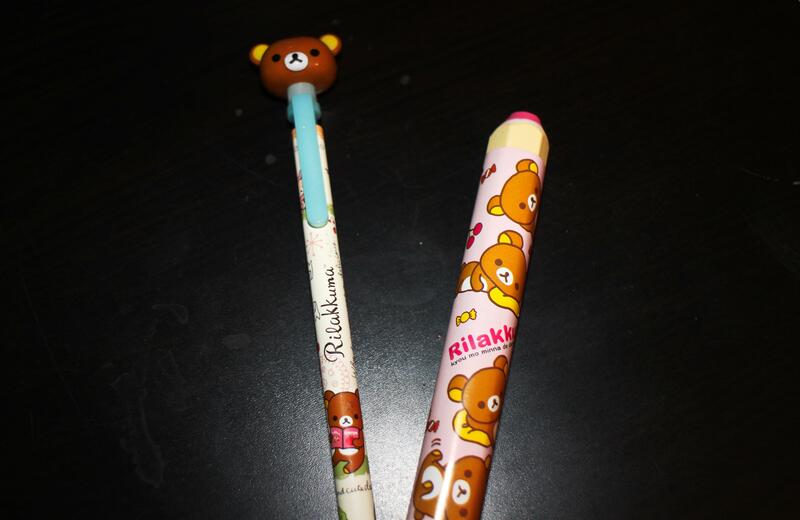 These are just plain adorable. 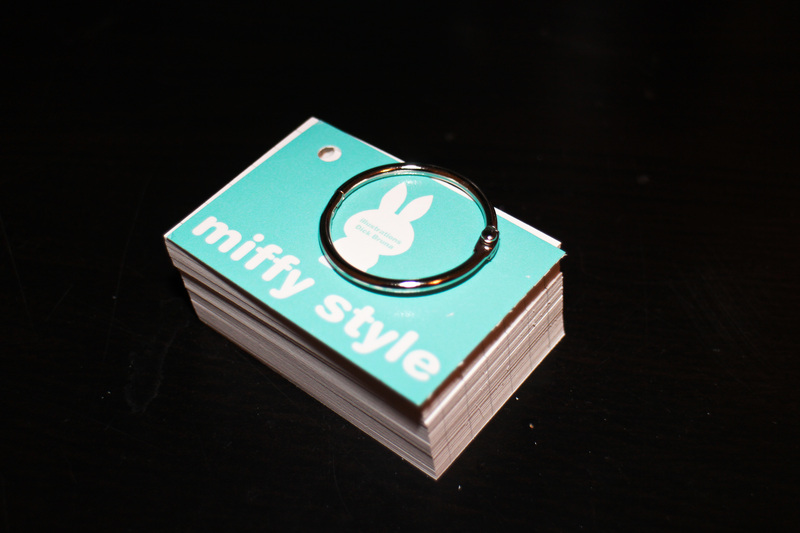 These memory cards are quite small so they won’t be too bulky to carry around, and all the cards come pre-punched so you can keep them on the binder ring. I’ll provide links to all the items here just in case anyone wants to check them out!